Three players make the move to Div. II hoops. 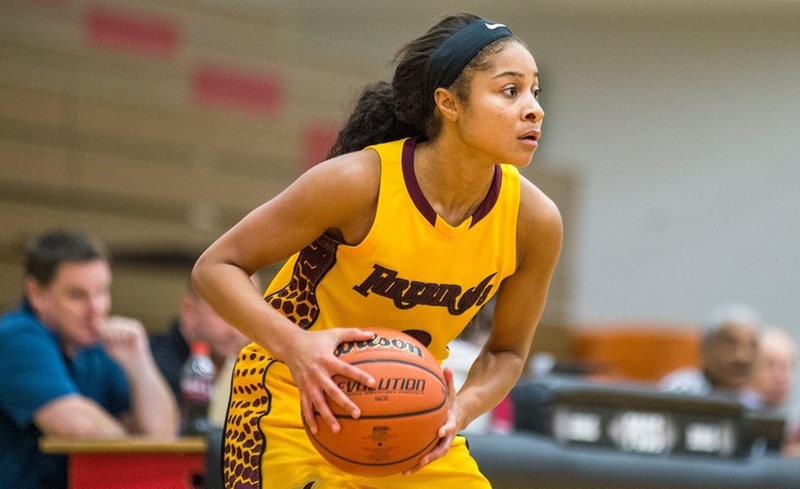 WASHINGTON, DC – University of the District Columbia head women’s basketball coach John Nakpodia announced the addition of three Division I transfers for the 2018-2019 season. Patricia Albert, Alexis Taylor and Etalyia Vogt are all set to join the Firebirds next season. Albert, a 6-3 forward from Chicago, Illinois, played last season at Division 1 Coppin State University. Taylor, a 6-4 center from Washington, DC, also played last season at Coppin State University. Vogt, a 5-8 point guard from Long Island, NY, played last season at Division 1 Towson University. The Firebirds are slated to open the 2018-19 season at Wilmington University’s Conference Challenge Tournament, November 9-10, tipping off first against Holy Family University and then against the host, Wilmington.